Because the multiplayer interest has been high lately I decided to put a preview Version CG 2.1 for those who want to experiment with it. Special thanks to Zilem and DrColossus so far for some nice contributions! This also will be enhanced further over time until it runs as expected. Just noted on my Windows system, MoMGalaxy does weird things. I need to investigate why. Under Linux I have no problems at all. Not sure sure if all systems are affected. Still though Keen4Plus with two new sprites work using this preview version Enjoy! Yes, an option you can enable in the settings. i saw it was there it in the options a while ago. and to have access the the picture files for the screen keys? Screenshot from my Nvidia Shield "Portable"
I was not able to reproduce the problem with your config files. It is still there, please let me know and give me some more details in how these two configs were setup. You might have something I have not yet discovered. 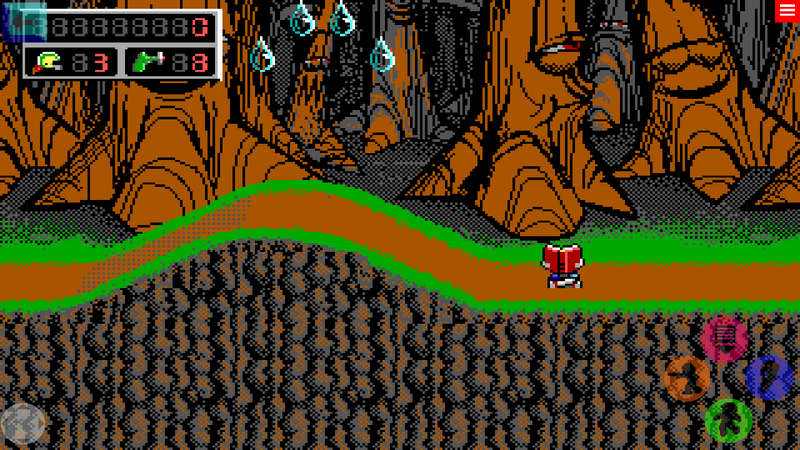 Council and Kylie in Commander Keen 7.